Who has gotten away with a lifetime of questionable comments and practices but now investigators are finally closing on him as well as his people while the walls are finally closing in? Meanwhile, American taxpayers were promised more money in their paychecks last year after a #Trump #Republican tax law went into effect, but now millions more people won’t get a refund this year and some might even have to pay through the nose. Some folks are pointing to #POTUS and The Saudis who may be behind Jeff Bezos blackmail owner of The Washington Post. 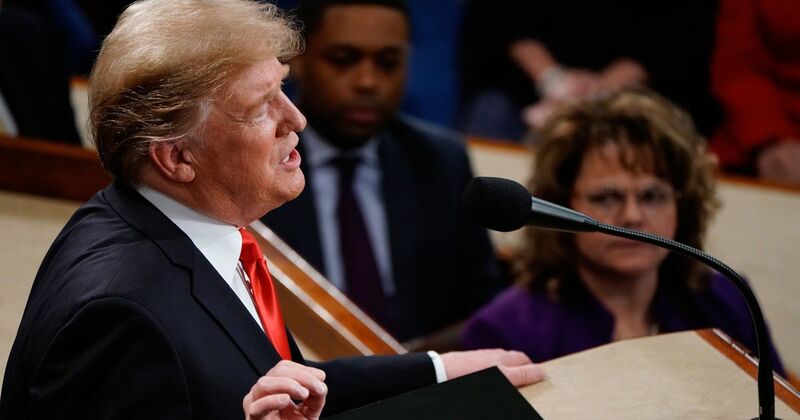 Even looking at the 80-minute-plus laundry list from Trump’s point of view, the State of the Union address seems to be a disaster.